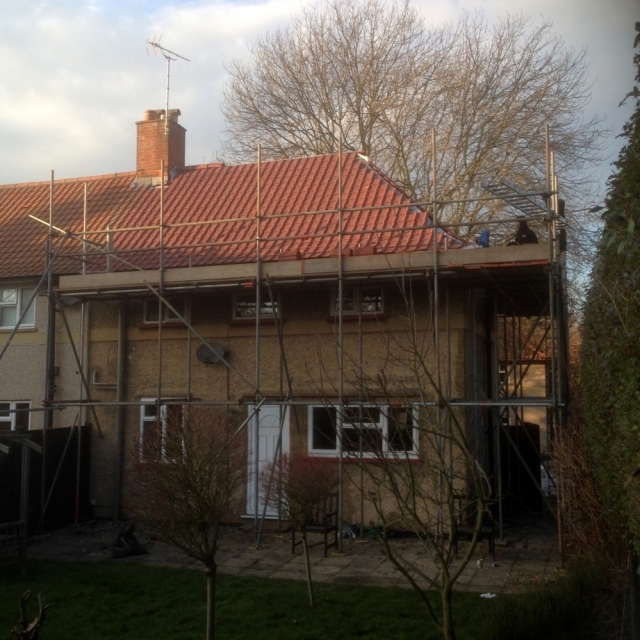 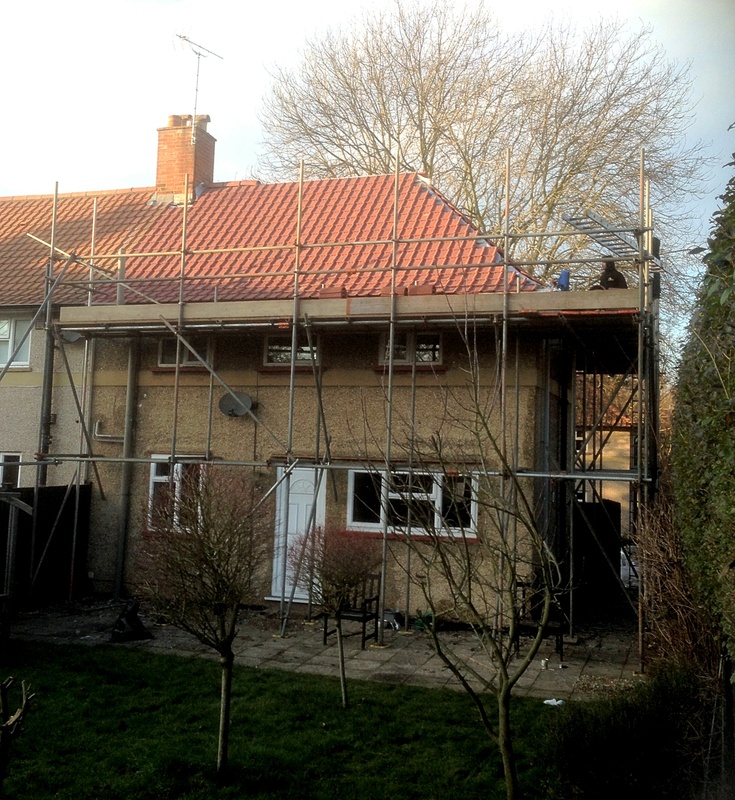 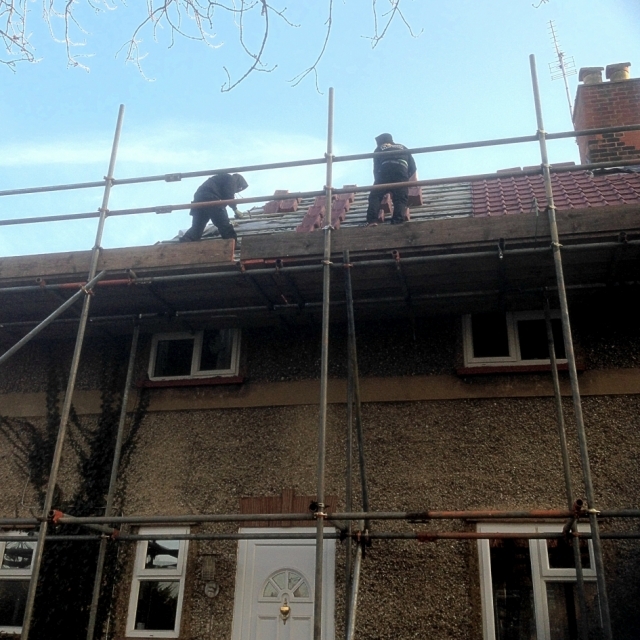 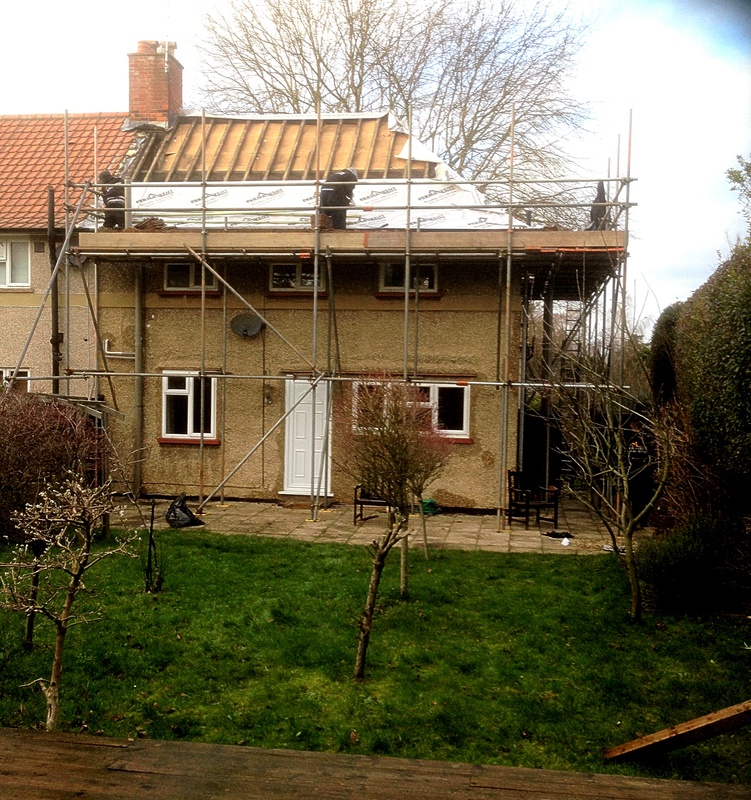 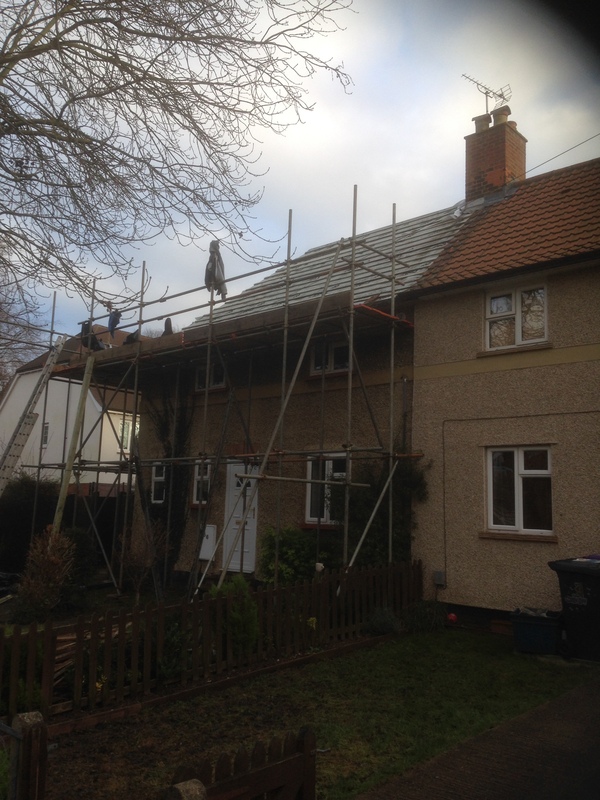 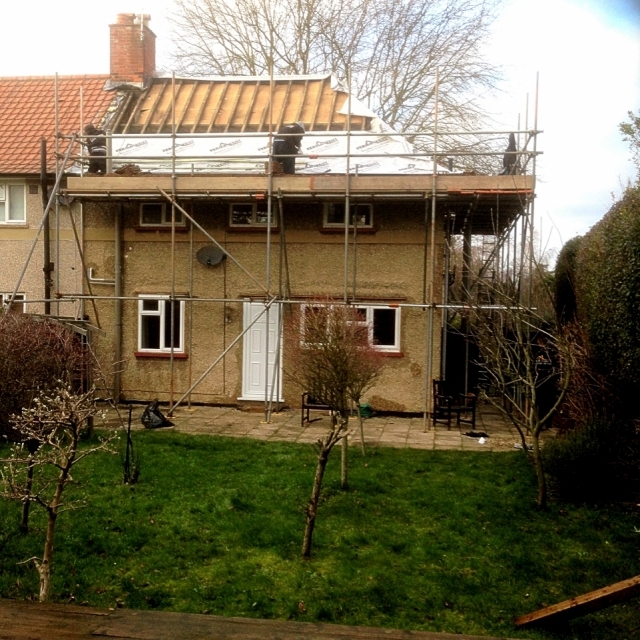 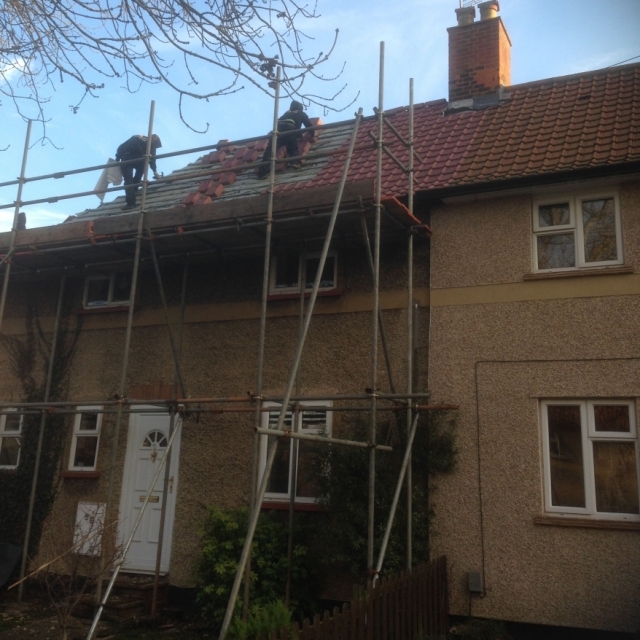 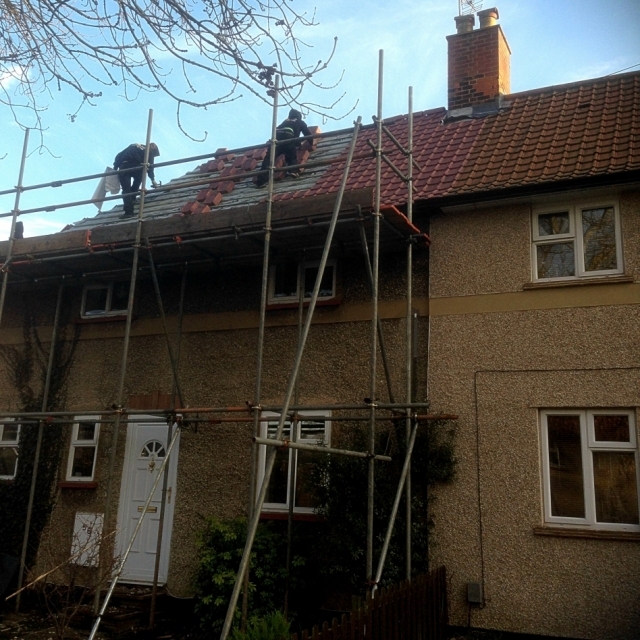 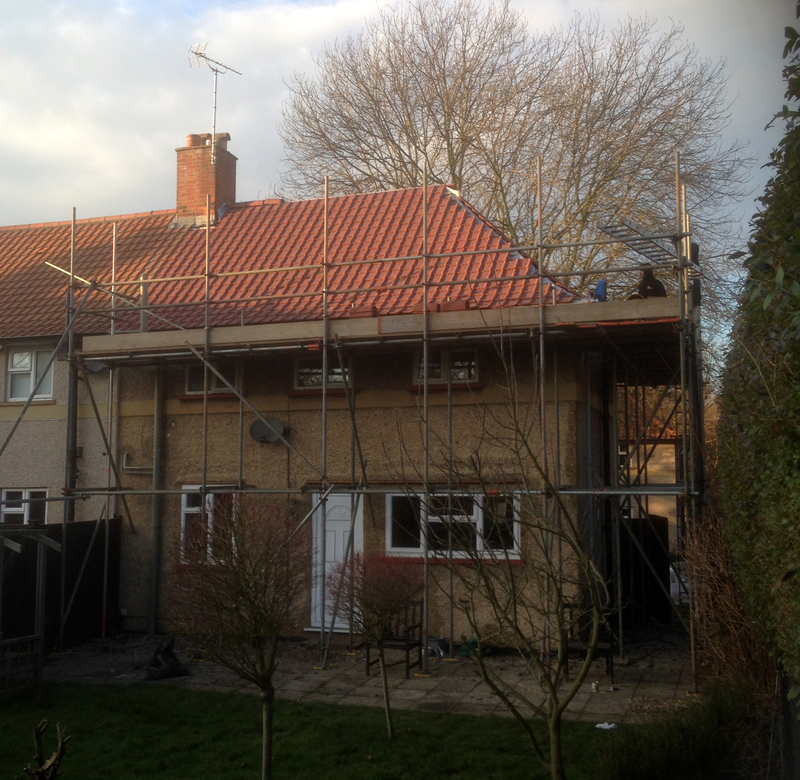 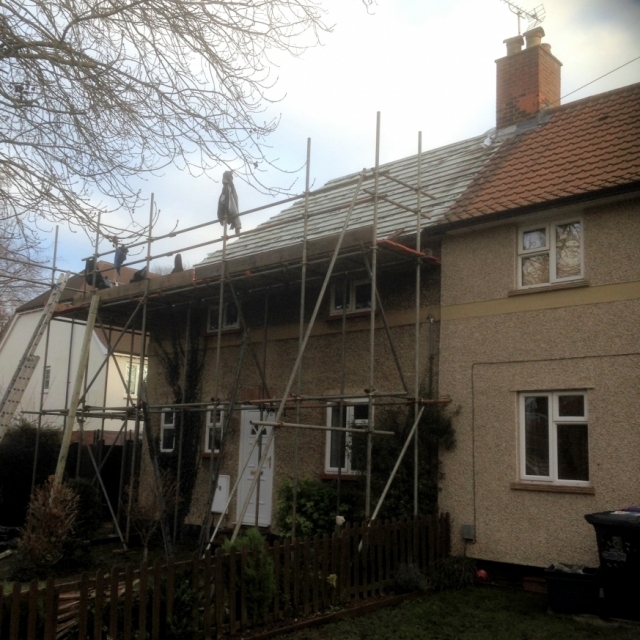 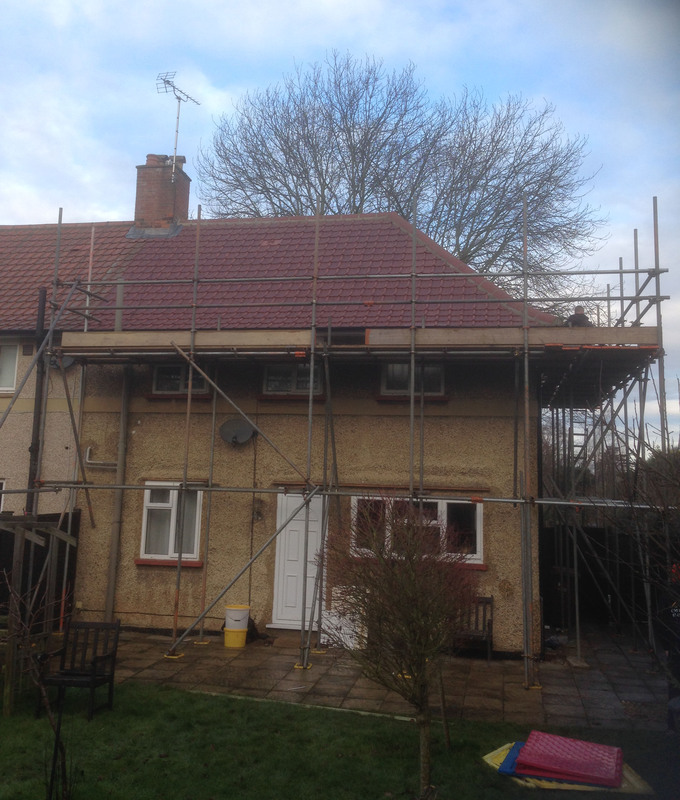 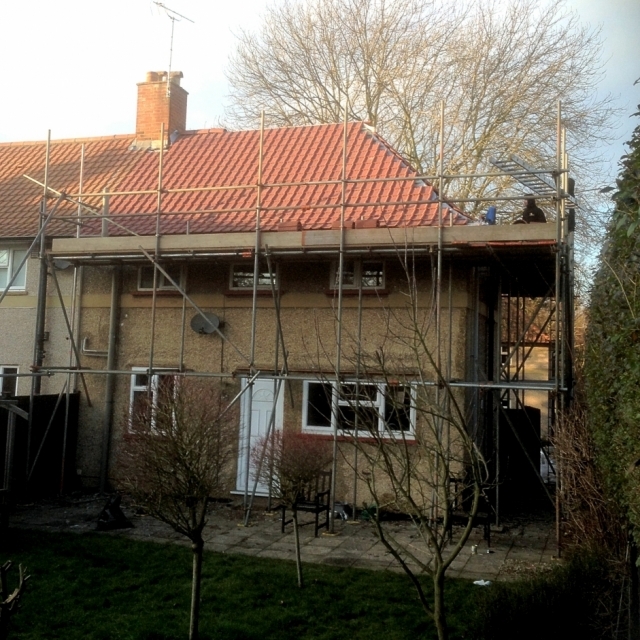 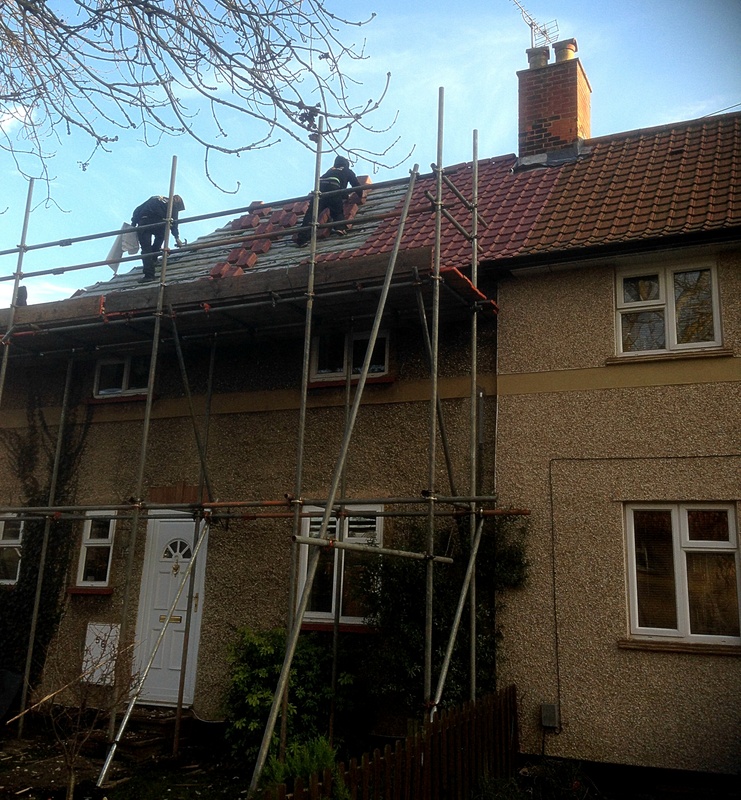 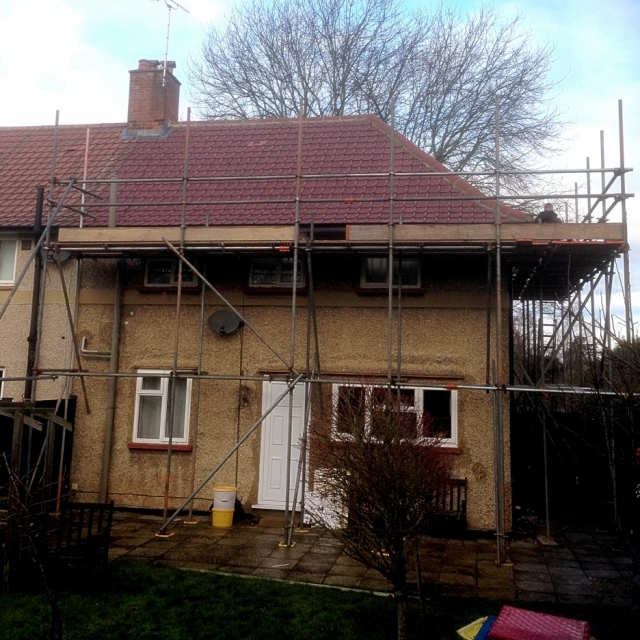 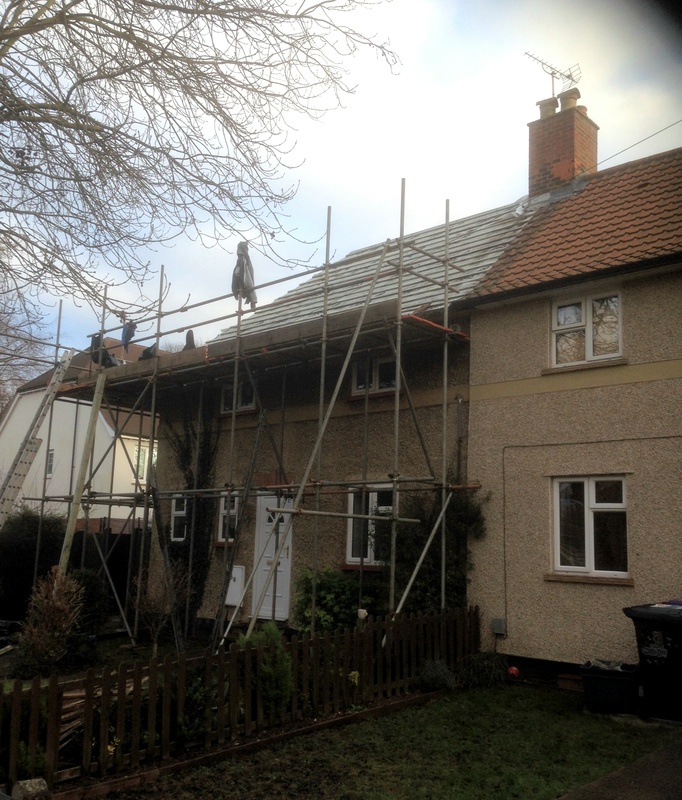 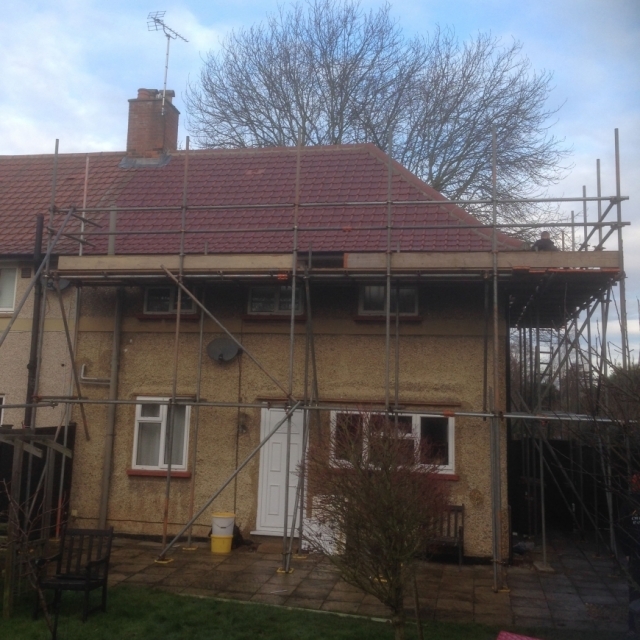 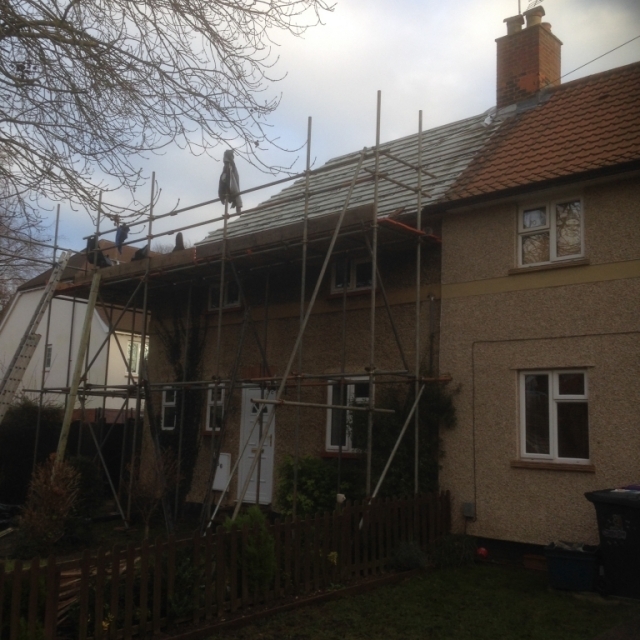 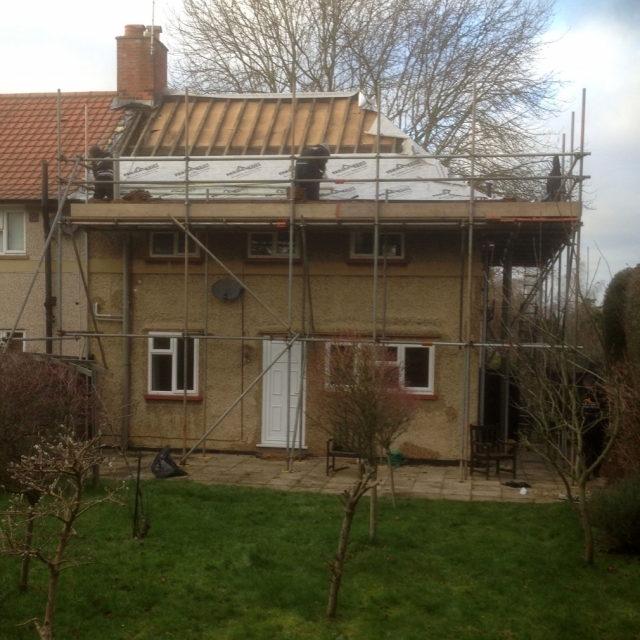 In any of the work we carry out that requires scaffolding, we use a specialist approved scaffolding contractor. 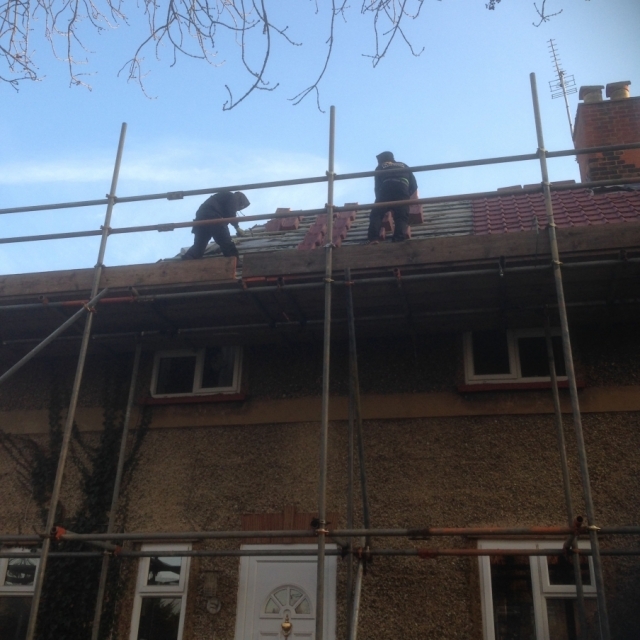 This is to ensure both our work force and all members of the public are kept as safe as possible, which is always our number one priority. 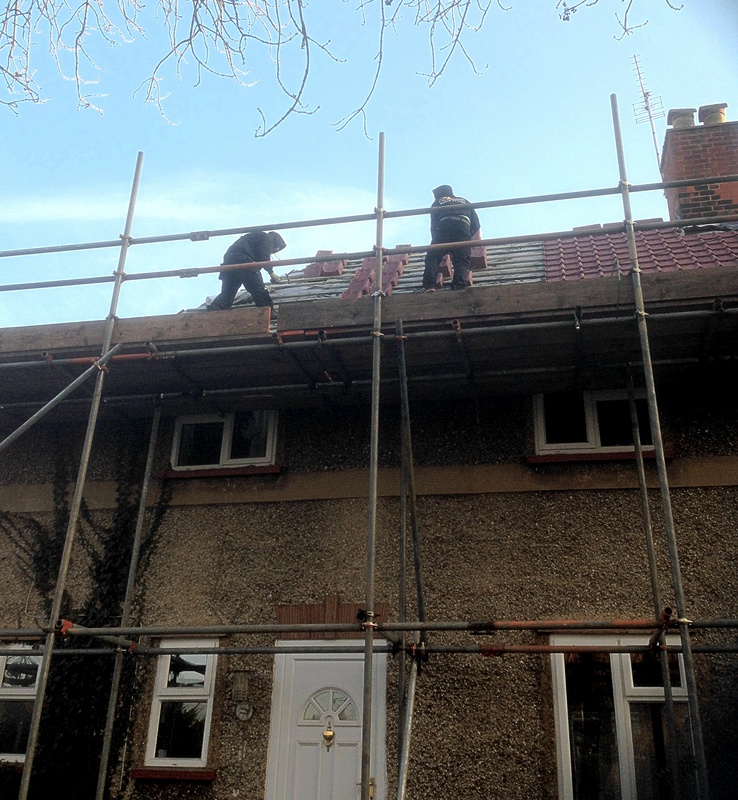 We’re always happy to advise on any aspects of access when it comes to scaffolding and we can also advise on combined use of scaffolding whilst any roofing work is being carried out. 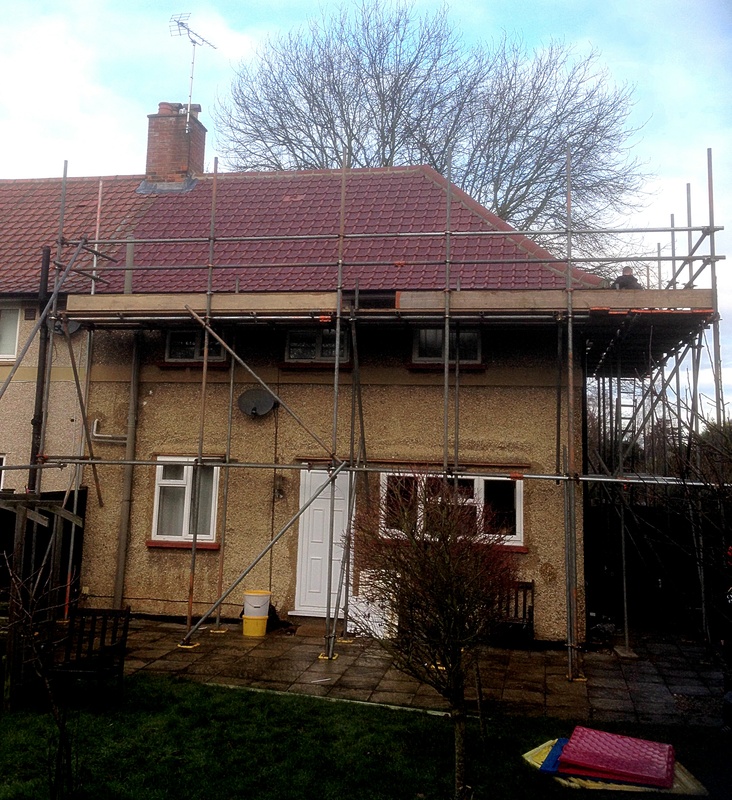 For example, it may be that you want to paint your windows, fascia’s or soffits to your home whilst the scaffolding is in place. 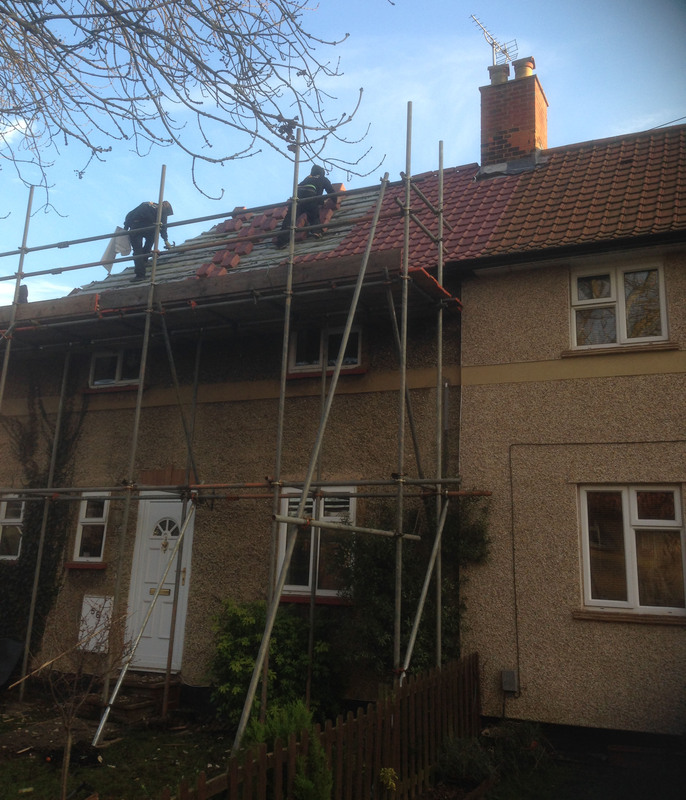 At CM Roofing, our specialist work force is regularly updated and trained on all safety working practices and kept abreast of all current building regulations. 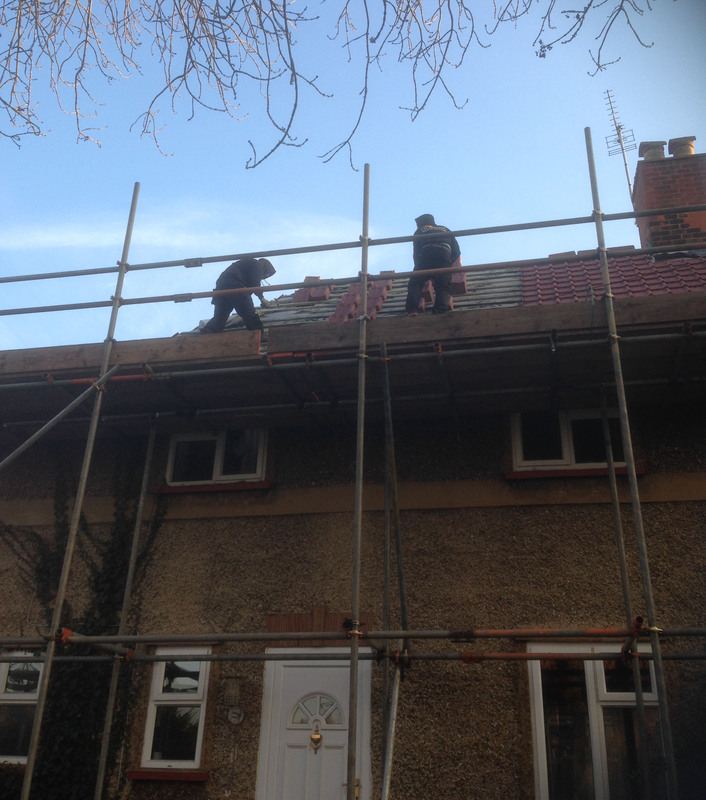 We are members of a specialist health and safety information and advice organisation ensuring that every member of our work force, as well as all members of the public are kept safe and not placed in any danger whatsoever during the course of any of our operations.